This story was updated in January 2019. 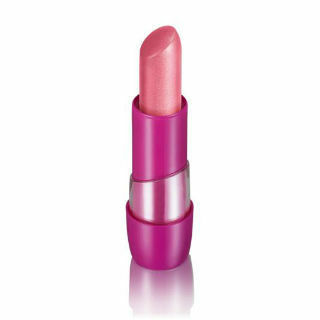 Pink lipstick shades are so versatile; you can literally wear them anywhere- to a date, girls day out, party or college. And who says that buying makeup always means burning hole in your pocket? 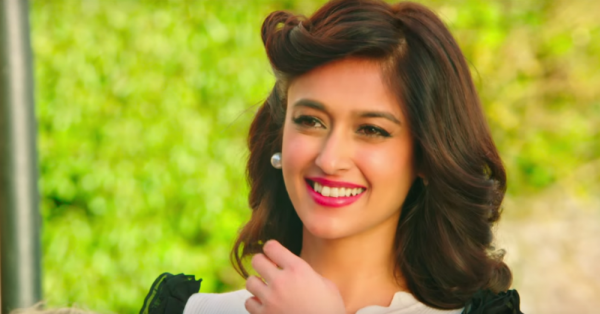 We have a list of 22 best pink lipsticks under 500. All these lipstick brands are well known & top-notch so that you do not need to compromise a bit on the quality front. We have a list of pink lipsticks that are trendy and chic. You won't be able to say no to these lipsticks at such affordable prices! 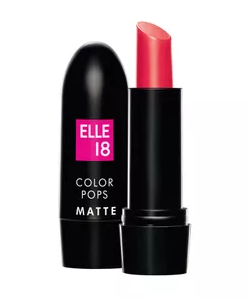 Review: Elle 18 Color boost lipstick is pretty good at affordable price. 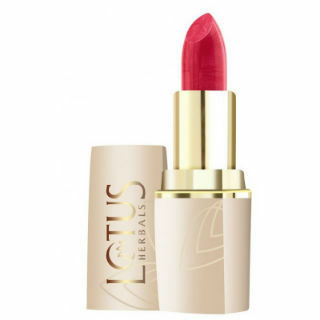 It has no shimmer and looks beautiful on lips, but the only problem with this lipstick is that it does not stay too long on lips and fades away after 2-3 hours. Price: Rs 100. Buy it here. 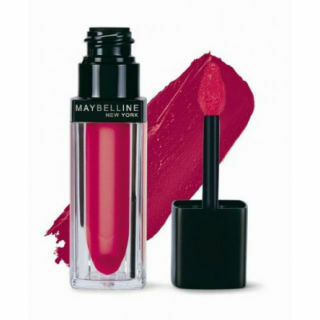 Yet another one of the best deep pink lipstick brands when it comes to affordability as well as quality. A definite must-have lipstick for girls who want their lipstick to stay all day long. 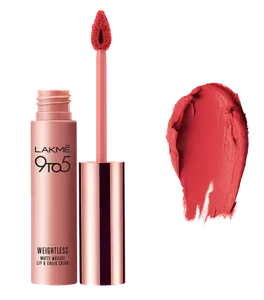 Go for this pink lipstick shade as it is perfect for girls with dusky skin tone. 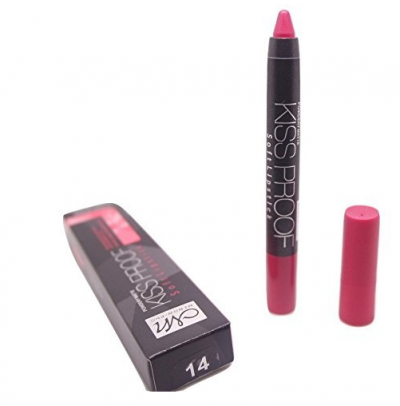 Get thsis one right now as it is the perfect pink lipstick for dusky skin tone. May feel a little thick after applying 2 coats of it. Review: This lipstick is one of the best lipstick in super affordable price. 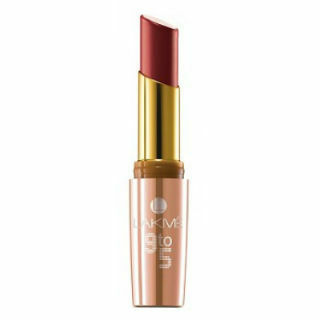 It is really long lasting and has beautiful shades that suit all skin tones. Price: Rs 249. Buy it here. 3. 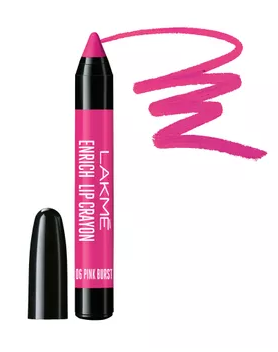 Lakme Enrich Satin Lipstick In P149: For The Barbie Girl! Names not mentioned on the lipstick, there are just numbers. Review: This lipstick has a soft texture to it that looks a little glossy, but feels completely fine on the lips. Though, because of glossiness, the staying power of this lipstick is pretty low. Price: Rs 270. Buy it here. Review: This lipstick has a very strong staying power and in just one stroke it gives a really good pigmentation. Though, end of the day it sometimes becomes really hard to remove it, so make sure to use vaseline or any makeup remover. Price: Rs 133. Buy it here. 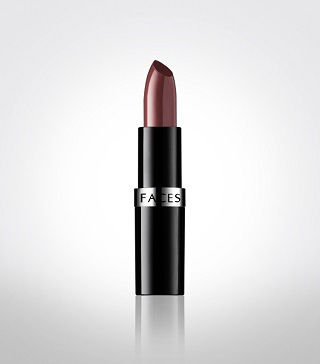 Are you bored of your too many brown lipstick shades and looking for a change? Well, this lipstick can be your new favorite. 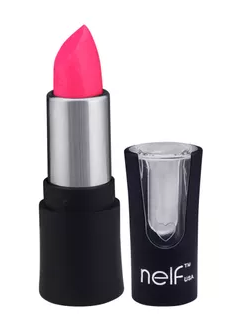 One of the best pink lipstick brands in terms of value for money and a good colour payoff, Faces Canada brings you this gorgeous pink lipstick which is hydrating and packed with ingredients like jojoba oil and cocoa butter to nourish your lips. Don’t worry it’s not as dark as it looks in the tube! Doesn’t stay for a long time. Review: This lipstick has a creamy texture which is highly hydrating, though it transfers a little, but looks great on lips. Price: Rs 310. Buy it here. 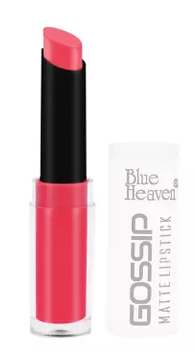 Review: This lipstick has a sheer and glossy finish to it and looks beautiful on lips, but it may worn out in layers. Price: Rs 295. Buy it here. 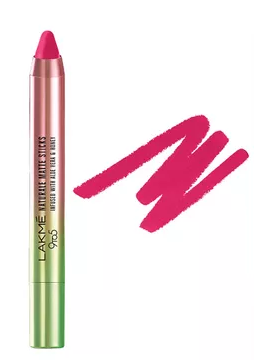 Review: This lipstick from Oriflame looks pretty good to the lips but it does not stay for too long, you need to retouch it after every 1-2 hours. Price: Rs 326. Buy it here. Review: This lipstick transfers a little, though it has a great pigmentation and despite transferring, it has no other con and is perfect to be used on a regular basis. Price: Rs 400. Buy it here. Review: This lipstick looks really beautiful on the lips, though it is always called a dupe of NYX, but is an extremely gorgeous lipstick on its own. Price: Rs 295. Buy it here. 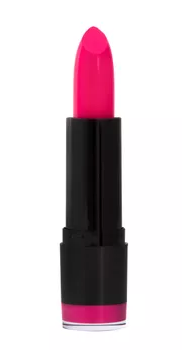 This lightweight pink lipstick will give you the perfect pink pout. It’s a pink liquid lipstick that settles into a matte finish to take your makeup game to a whole new level! Review: All the shades in this lipstick range are beautiful and looks really gorgeous on any skin tone. Price: Rs 120. Buy it here. Review: This lipstick is not completely matte but the velvet texture it provides looks very beautiful and feels smooth on the lips. Price: Rs 475. Buy it here. Review: A brilliant lipstick that you can wear on a daily basis and you won’t have to reapply it for at least 5 hours. Price: Rs 550. Buy it here. 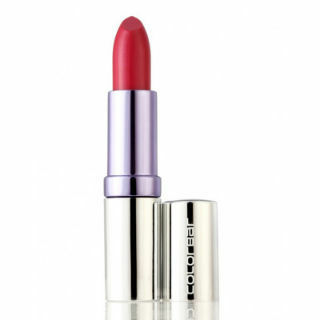 Review: This lipstick feels very light on the lips and keeps the lips moisturized. Though, it transfers a little and requires touch up after every 4 hours. Price: Rs 375. Buy it here. Review: Give one stroke application and feels comfortable on the lips. Apply it once at forget to touch up for next 5 hours. Price: Rs. 450. Buy it here. 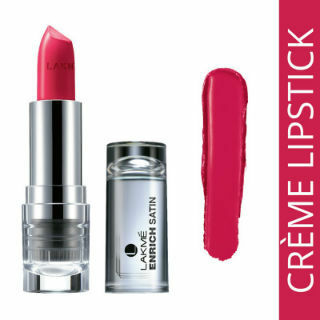 Review: It is easy to apply, looks beautiful on the lips and stays for a pretty good time. Price: Rs 550. Buy it here. Should be applied twice to get the proper pigmentation. 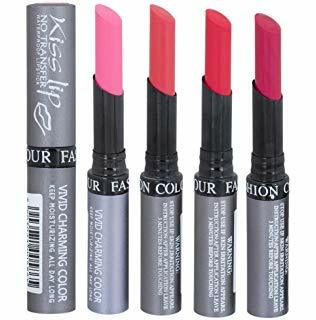 Review: The texture of this lipstick a little dry while applying, but once you are done with the application part, this lipstick would feel very comfortable to you. 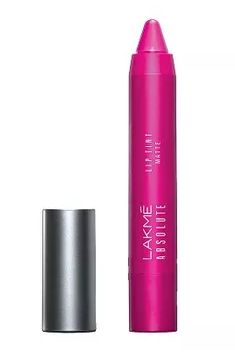 Review: This lipstick collection from Lakme contains beautiful shades that look gorgeous on every skin tone. 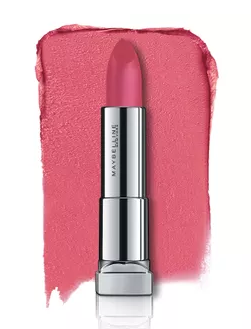 The crayon shape on this lipstick makes the application very easy and simple. Price: Rs 650. Buy it here. Review: It has a fine shine which glitters in the indoor light and when the color starts to fade. It look beautiful on lips and makes your lips look fuller. Price: Rs 165. Buy it here. 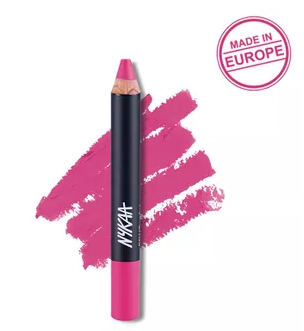 Review: This lip crayon gives a very smooth texture to the lips. Not externally but even for lips it has many benefits as it contains natural shea and cocoa butter extracts that feels so smooth on the lips. Price: Rs 203. Buy it here. So go ahead and get your lips pink, ladies.